<>3- 24G-4PK-NV-VIDCAM remote wireless infrared video cameras & receiver, Yukon Night Vision Scope Multi-Task 2X24 YK24021, Bushnell Night Vision 2x24 Guardian Compact IR Monocular Scope, 2-Moultrie I-40 Scouting Cameras w/motion sensor, Famous Trails FT1000 Starfox Night Vision Monocular w/Built-In IR Illuminator, Bushnell Night Watch Scope 2x24 w/Built-In IR Illuminator, 3-Yukon Digital Camera Adapters. 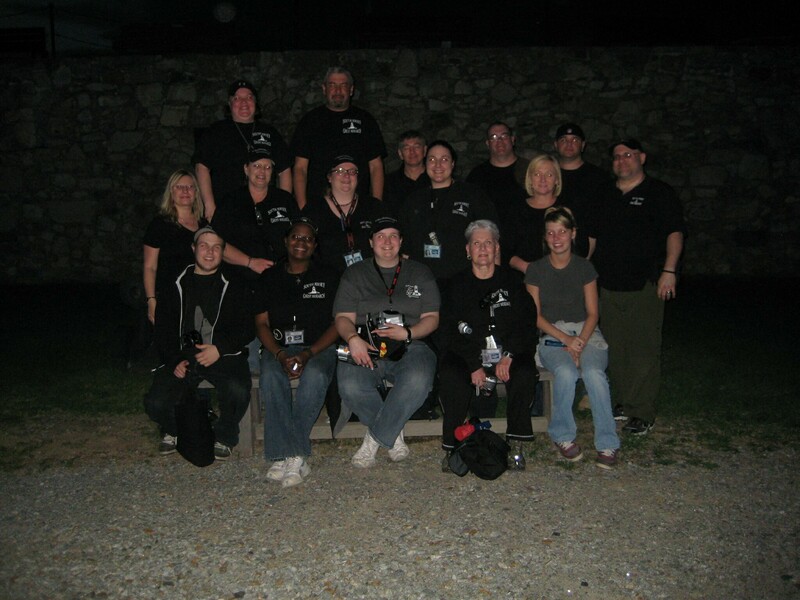 South Jersey Ghost Research was the first group to ever conduct an investigation at historic Fort Ticonderoga in Ticonderoga, NY. Built in the mid 1700s, and originally named Fort Carillon by the French, the fort played an important part in the Seven Years' War with England. The small French contingency manning the fort managed to hold against the attack of 16,000 British forces, which included the highly imposing 42nd Royal Highland Regiment, also known as the "Black Watch". On May 10, 1775, Ethan Allen, Benedict Arnold, and the Green Mountain Boys, in a surprise attack captured the fort from its British garrison in the first American victory of the Revolutionary War. After learning of the loss of a Fort Ticonderoga benefactor, and a great deal of funding for the Fort, members of SJGR contacted the Fort Ticonderoga Museum staff to offer our services, free of charge, which resulted in an overnight investigation of Fort and surrounding area (Black Watch Cairn, French Lines, and American Cemetery). Psychic impressions were plentiful. In the American Cemetery, investigators felt chaos and confusion. Many investigators experienced what they considered residual impressions (men running or on horseback, feelings of being wounded, etc.) These impressions were felt by different investigators, separate of one another, at different times of the night. Investigators felt American Indians were in the trees of the French Lines, and could see shadows moving and the flashes of musket and rifle fire. Again, this was experienced by different teams of investigators independent of one another at various times during the night. One team, incluidng a fort staffer, observed a horse and rider move across a clearing near the cemetery and then disappear. 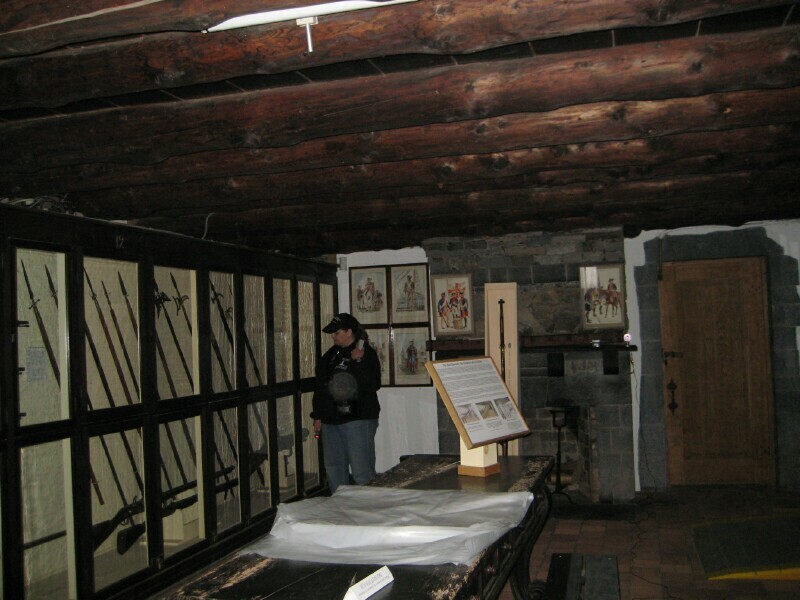 In the Officer’s Quarters, investigators felt the presence of a male who seemed to move back and forth between the Casement and the Weapons Room. Some investigators felt he had been wounded in his right arm and later died from his injury, while another had a psychic impression of him as a gray-haired male who experienced compression in his chest, like a heart-attack. 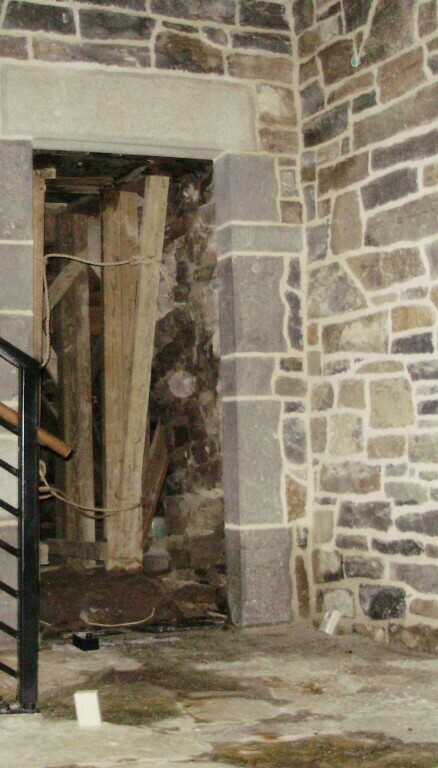 In the French Ovens, some investigators felt they were being watched from above, and others felt someone had either fell, jumped, or had been pushed from the top. Some investigators felt physical assaults had taken place there. Some investigators felt the presence of soldiers on the bastions and demilunes, and felt they were sentries. Two individual groups of investigators sensed gallows had been constructed as needed on the grounds between the NW Bastion and the North Demilune, and the rooms under the North Demilune had been used as holding cells. The names “Campbell”, “MacPherson”, “Pierre Le Freete”, “Bull”, “Angus”, “Charles”, “Parker”, “Benjamin”, and a name ending in "aniel" were also picked up on, among others. 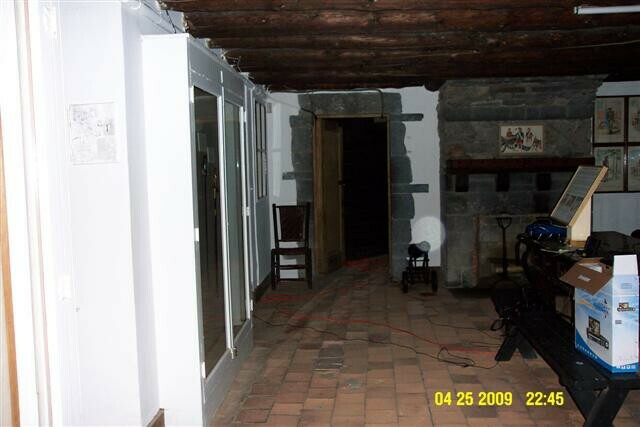 The physical evidence collected consisted of 28 EVPs, some of which appear to interact with investigators and their questions, 57 positive photos with energy orb anomalies in them, and 1 positive photo of Ectoplasm Mist. 3.7% of the positive photos obtained falls below the normal range of expected percentages, so they don't factor into the overall evidence. However, the highest percentages of photos were taken in the Officer’s Quarters, the French Ovens, and the French Lines. In addition, some photos correspond to events investigators were experiencing at the time the photo was taken. There were an unusually high number of 18 anomalous EMF readings, and 9 motion sensor readings, which are highly significant. EMF readings with no known natural source which could be traced and were fleeting caused a quick and sudden change in the electromagnetic fields of the Soldier’s Barracks, French Oven, the Demilunes, the American Cemetery, and at the Scottish Cairn. The motion sensor readings were obtained when unseen object/s with the infrared heat signature of something weighing 5lbs or greater passed within the coverage area of the detector. 4 of these readings were obtained in the American Cemetery after investigators obtained EVP audio recordings and sensed the presence of soldiers around them. 2 anomalous temperature readings were obtained during the investigation in the French Ovens and the Officers Quarters. 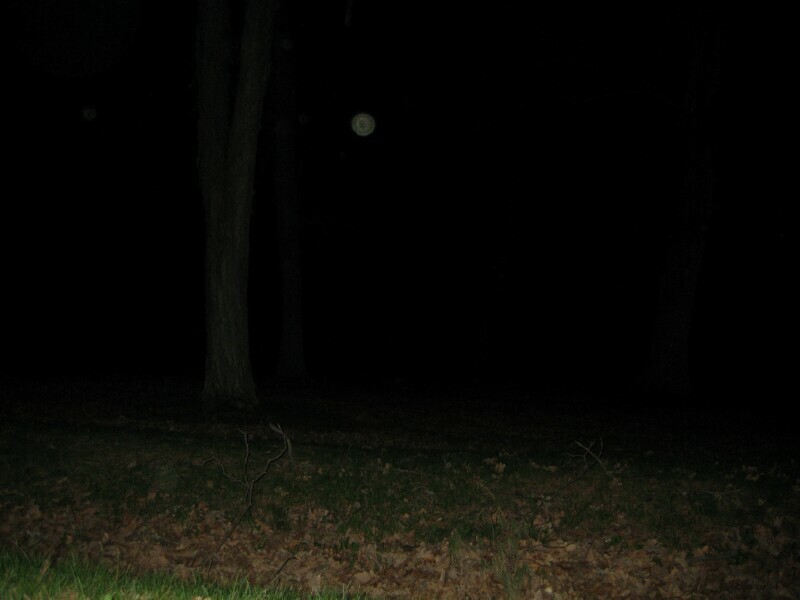 9:05pm - Investigator D. Perley took this photo shortly before hearing footsteps behind her while on the path at the French lines. 9:28pm - Investigator Apostolico took this photo in the French Ovens after the Trifield Natural EMF Meter detected an anomalous fluctuation in the electromagnetic field. 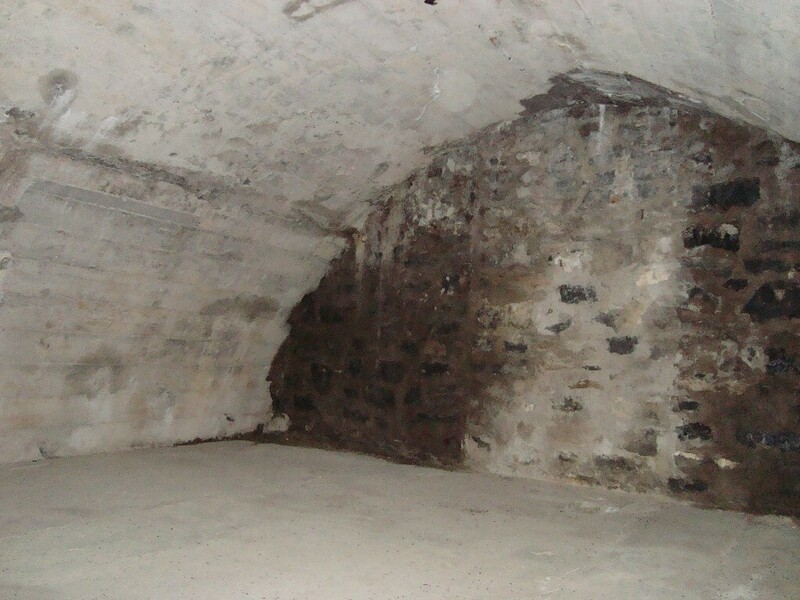 9:42pm - Investigator Apostolico took this photo at random in the French Ovens; minutes after the MEL Meter registered a 12 degree temperature fluctuation, and shortly before recording an EVP. 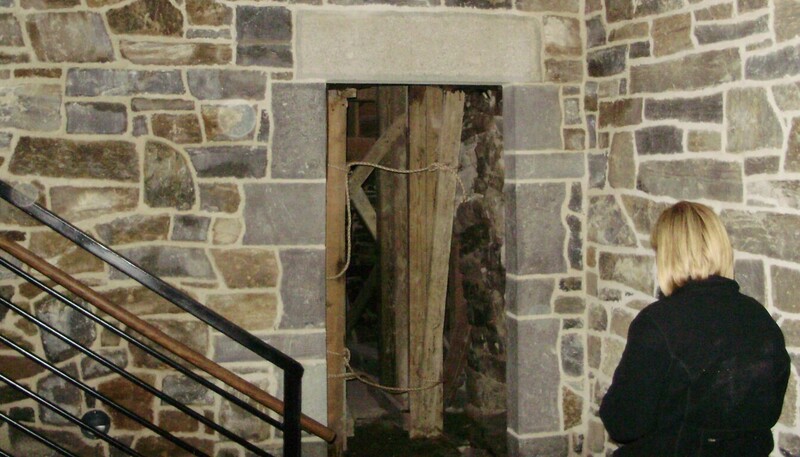 10:22pm - Investigator Juliano took this photo in the barracks doing a walk through of this building. 10:45pm - Investigator DeLucio took this photo in the Officer's Quarters shortly after the MEL EMF meter detected an anomalous fluctuation in the electromagnetic field. 12:13aqm - Investigator Bown took this photo at random in the Casement minutes after obtaining three EVPs. 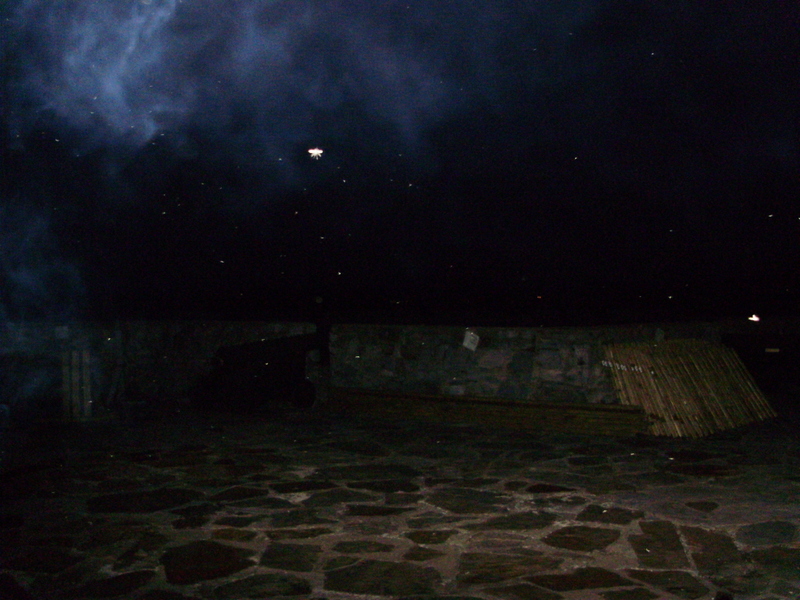 12:52am - Investigator Juliano took this photo while laying in the trenches of the french lines. There were multiple motion sensors detecting movement in front of the trench and the team could see shadows moving. 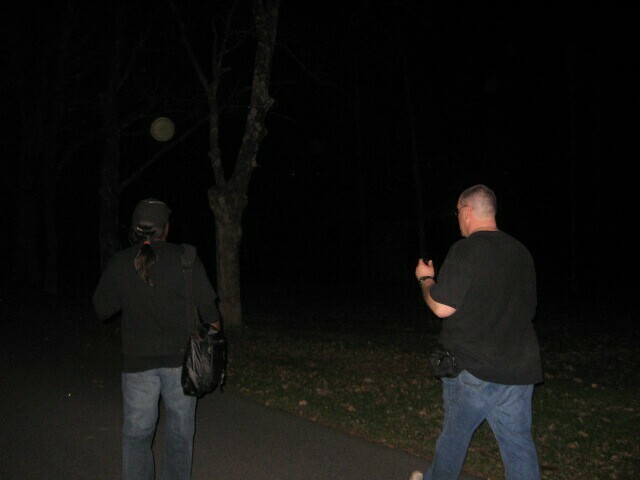 The South Jersey Ghost Research team for the very first investigation of Fort Ticonderoga.